The future is now. Can you believe it? We’ve been looking forward to October 2015 since September 1989! Just think, by the end of this week we will have hoverboards, flying cars, pizza enhancers, and fax machines… EVERYWHERE! 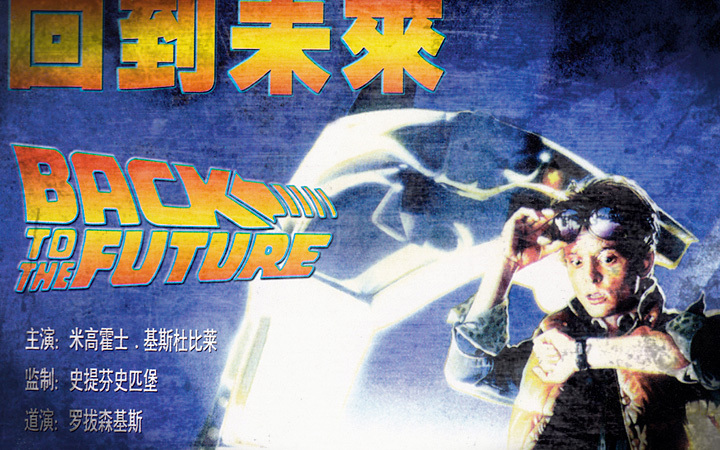 So, why not celebrate the future with another Back to the Future week at Pop Rewind? We took you to the past about the future in the present back in January. 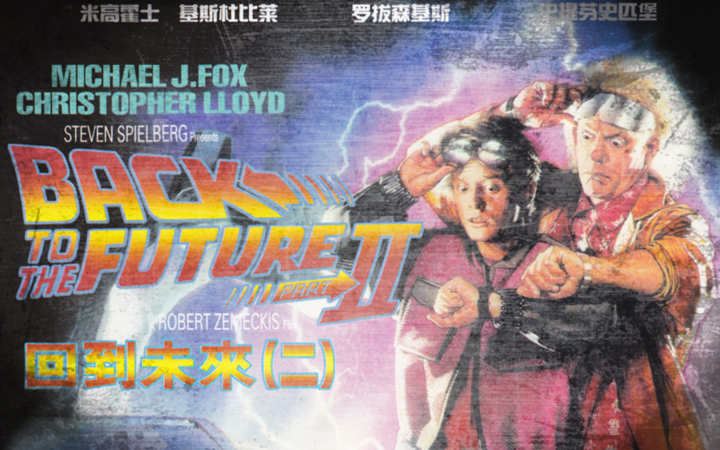 Now, we’re going to the future in the present about movies from the past…? Eh… something like that. Lee made a Super Mario Maker level inspired by Back to the Future. Linz gave us a tutorial on how to make Hydrated Pizza and Hoverboard Sugar Cookies. Lee uncovered this found footage Back to the Future IV trailer. 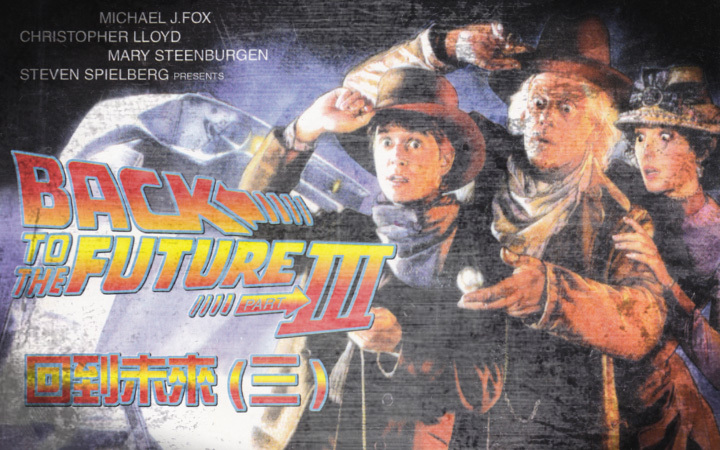 We put out a bonus episode of the Pop Rewind Podcast, Back to the Future themed of course. 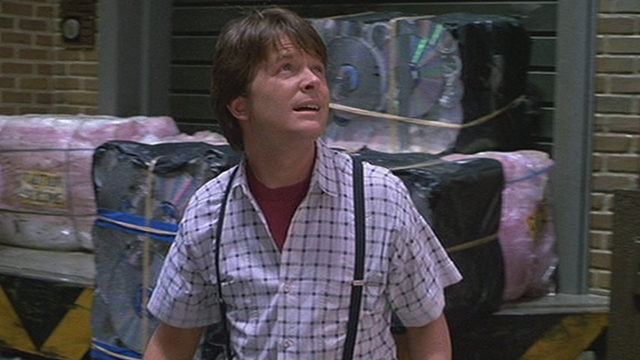 And lastly, we examined 7 More Things Back to the Future Got Right About 2015. 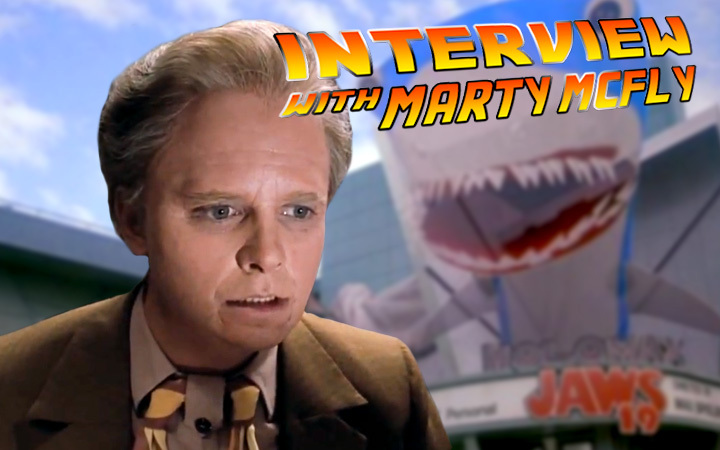 Here’s what we’ve covered on the site related to Back to the Future before. I’m starting to think Lee may not have a variety of interests. 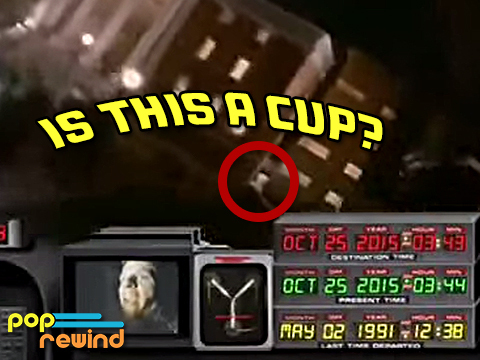 Lee broke some news on Pop Rewind that Tom Wilson (Biff Tannen of the films) would be involved with the new BTTF video games! Lee had some kind of beef with… beef? There were tons of lists featuring what BTTF got right or wrong, but we’re proud to say we’re the only site who tackled the kinda. Eat that, Buzzfeed. 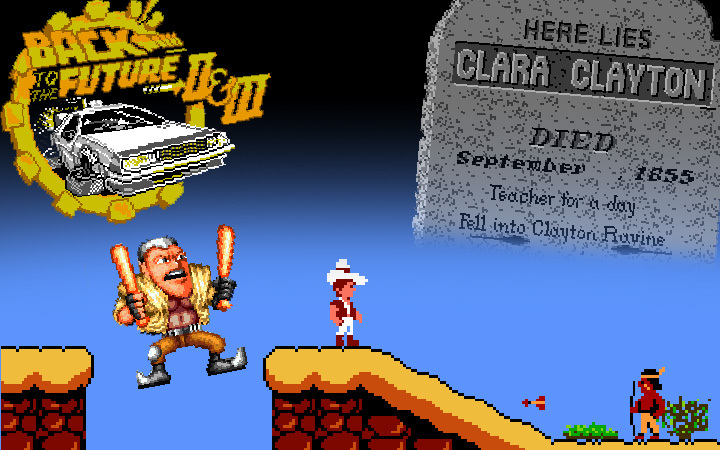 That’s right, the written word on this site was not nearly enough to contain Lee’s love of BTTF. We sat down with Rob Klein and Jennifer Smith, authors of Back to the Future Almanac 1985-2015, for a very special extended version of the podcast. But Linz did try her darnedest and wrote a book report on that awesome Almanac! Lee would be remiss if he didn’t mention Back to the Future: The Ride… every chance he got. Check back daily this week as we add new and exciting Back to the Future content! We may not post Wednesday because we’re riding hoverboards. If they they don’t come out, well, guess we’ll post something. We took you Back to the Future in this custom made Super Mario Maker level! 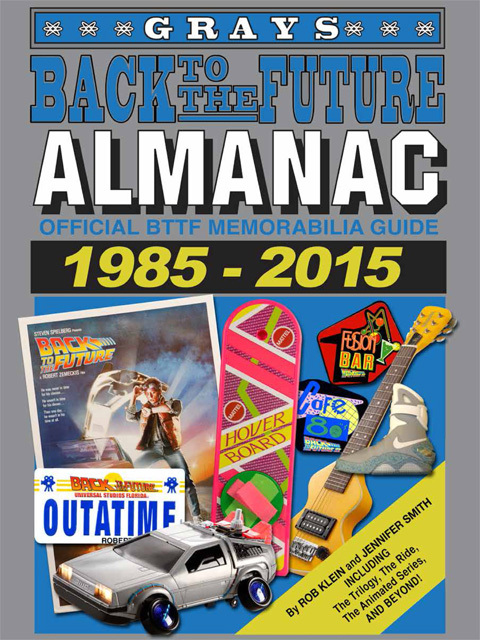 We brought some great BTTF recipes your way! 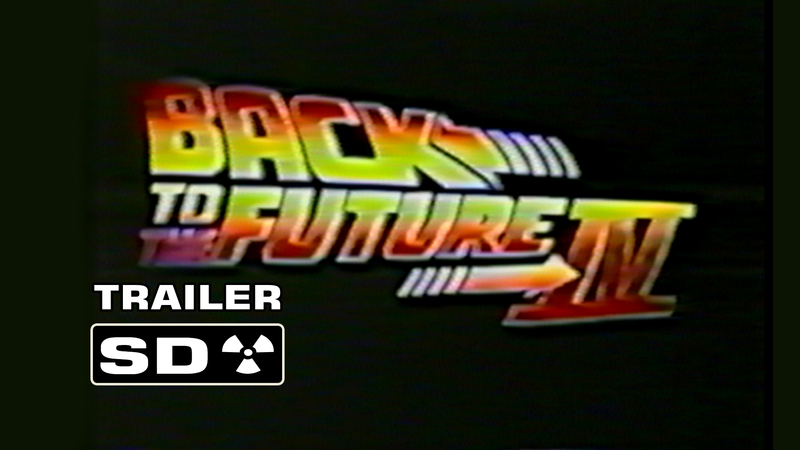 We unearthed this old Back to the Future Part IV trailer! 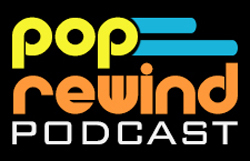 We covered Back to the Future Day on the latest Pop Rewind Podcast!